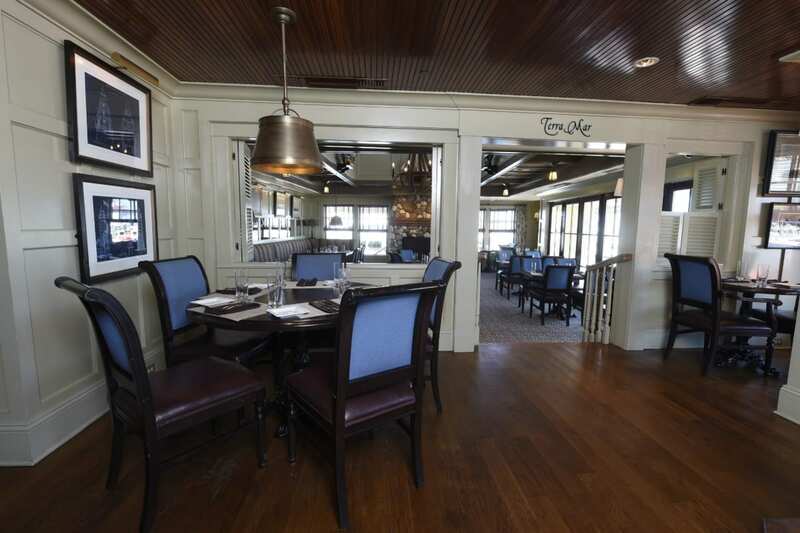 Welcome to one of southern Connecticut’s favorite waterfront dining destinations. 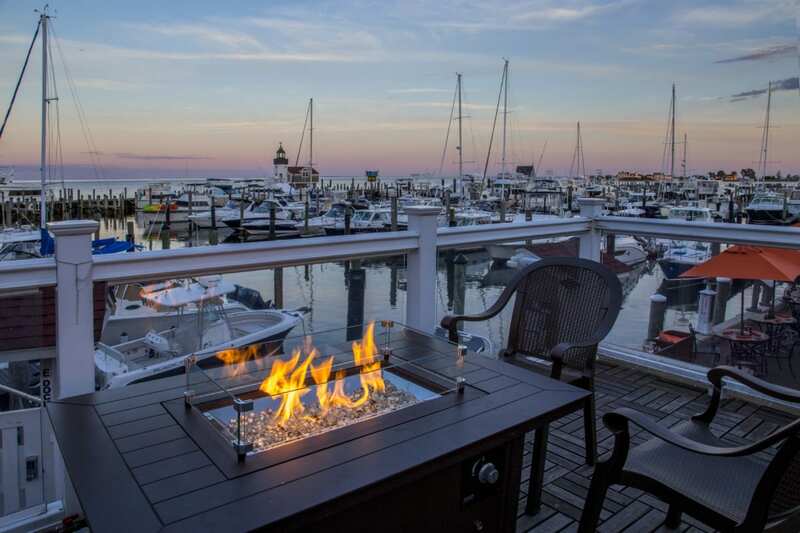 For lunch, dinner, special events, and cocktails on the Sound, choose between our upscale casual restaurant, Fresh Salt; a relaxed lounge atmosphere at the Fresh Salt Lounge; and the outdoor Marina Bar. 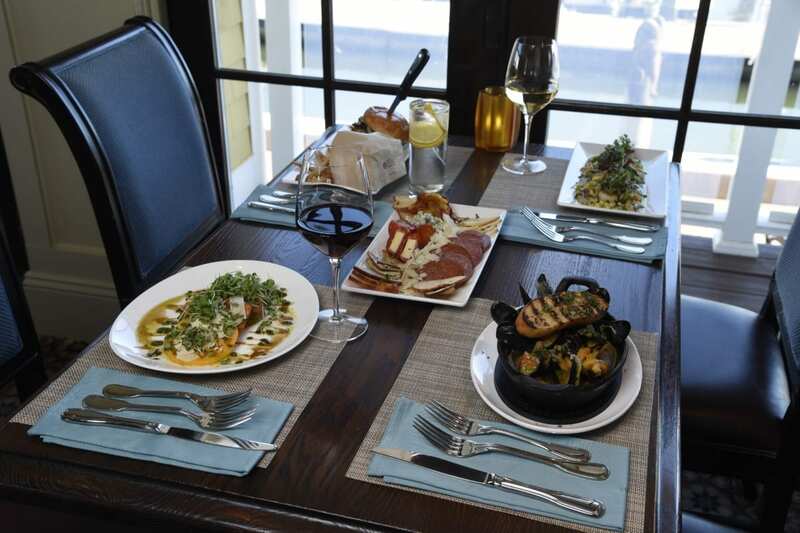 As part of our Local Food Commitment, we are always working closely with local farmers and artisans to craft locally inspired seasonal menus with fresh ingredients from land and sea.